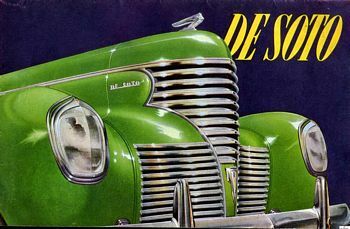 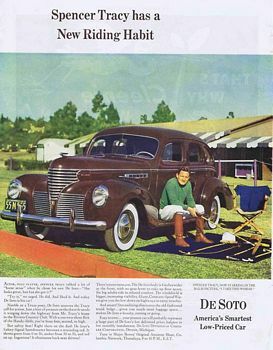 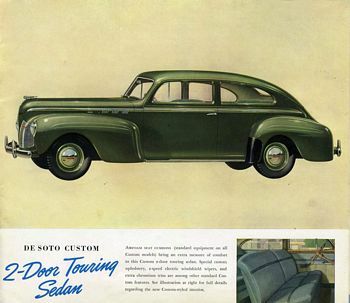 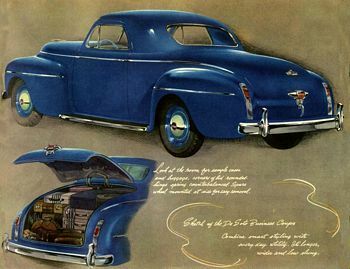 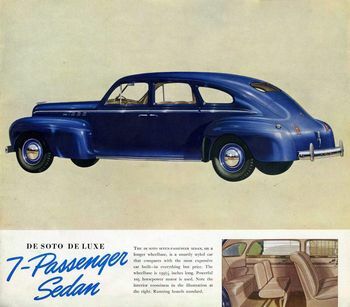 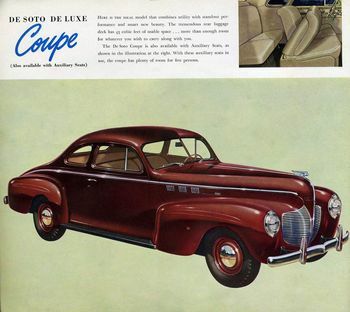 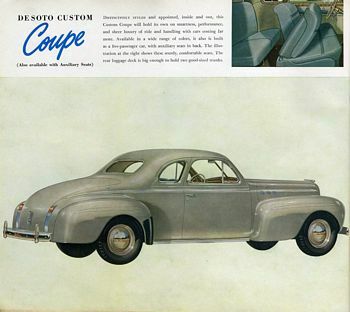 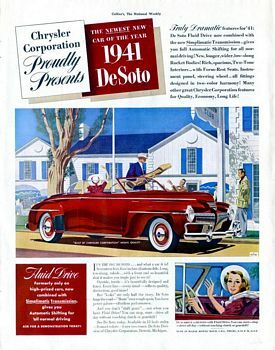 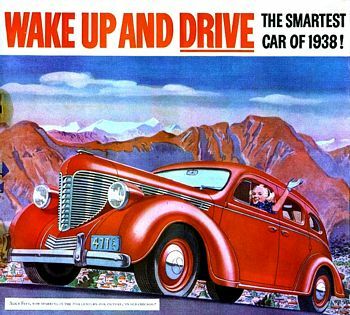 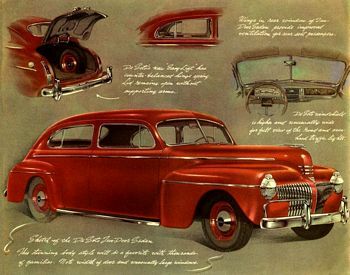 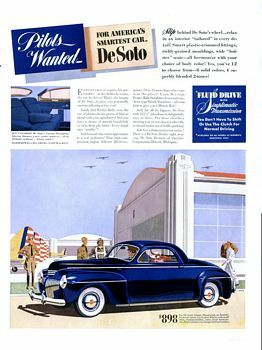 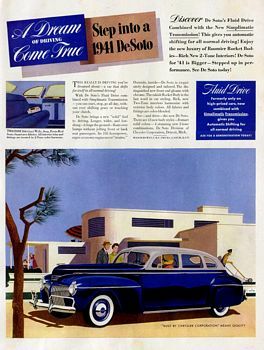 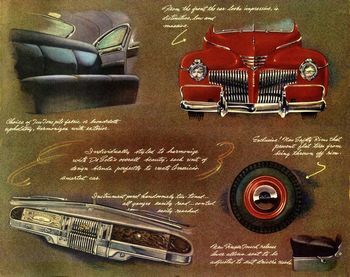 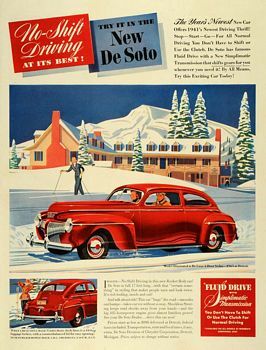 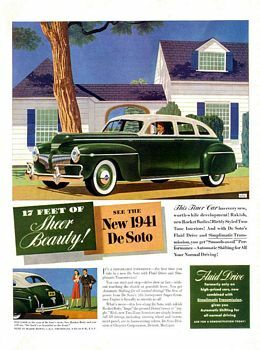 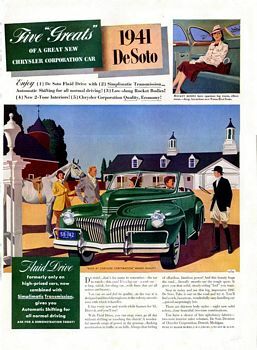 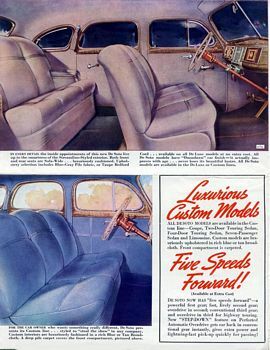 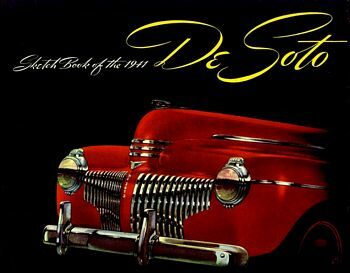 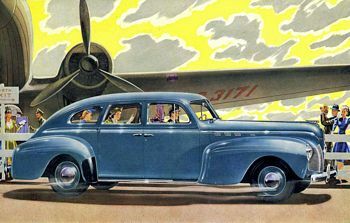 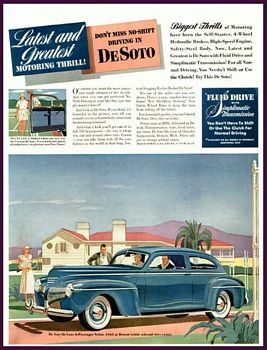 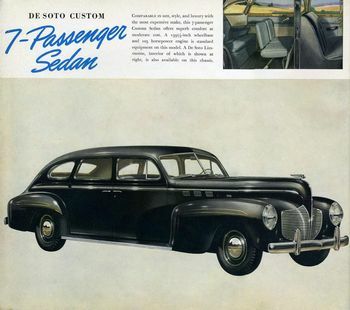 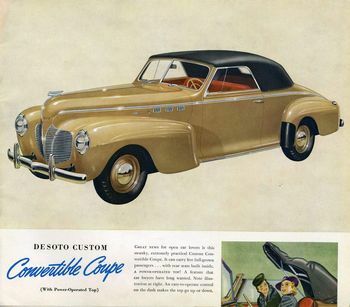 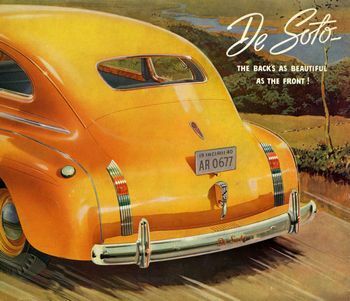 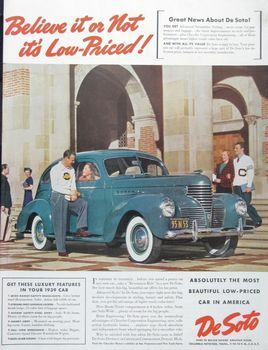 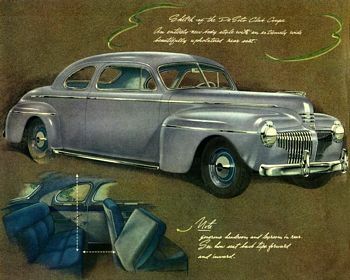 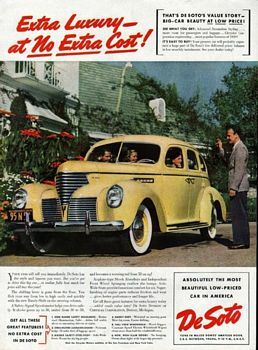 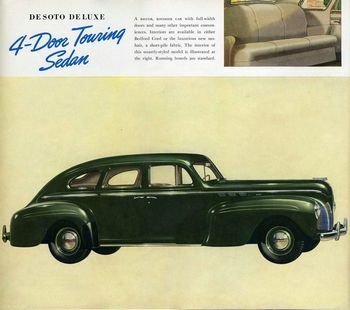 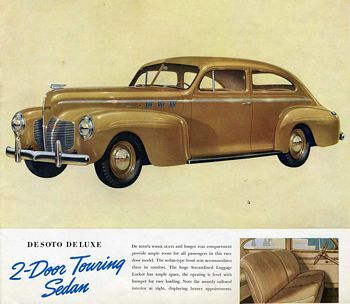 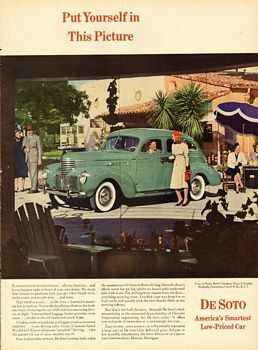 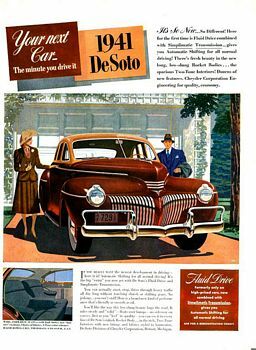 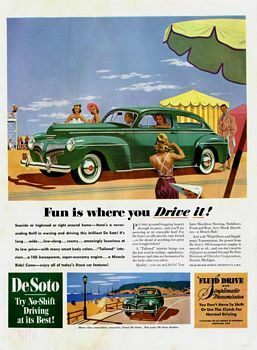 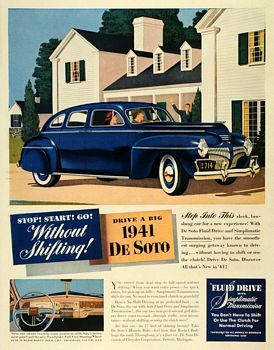 Classic Ads - Old Car Ads DeSoto - classic DeSoto ads. 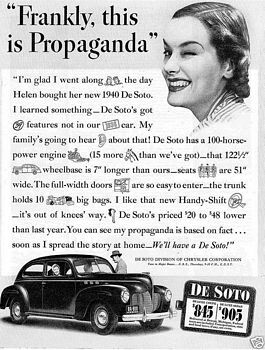 The DeSoto (sometimes De Soto) was a brand of automobile based in the United States, marketed by the Chrysler Corporation 1928 to 1961. 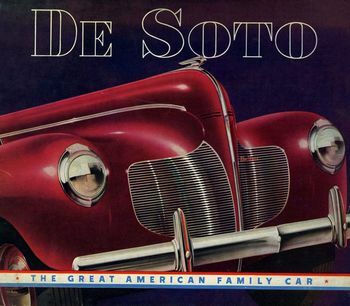 The DeSoto logo featured a stylized image of Hernando de Soto.